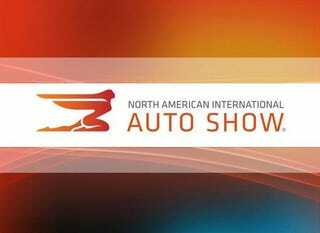 Going up to the NAIAS, but where to park? It's been several years since I've been up to Detroit, and my son has been counting the days until we go up on Tuesday. Anyone have a suggestion as to where to park? I wouldn't mind taking the people mover, if that is a good option, as that seems like a good way of parking far enough away to avoid being gouged by nearby parking areas. It should be fun, although my son is a bit disappointed that Tesla doesn't have a bigger display area. He is really interested in them, as he is going to a technical school next year for 7th grade.